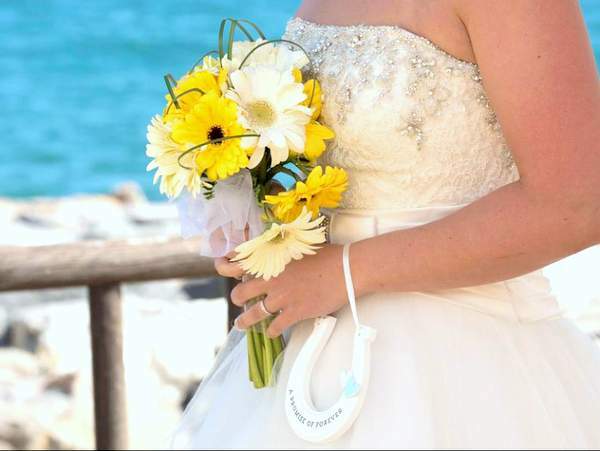 Nerja weddings - Wedding planners in Nerja, Costa del Sol. 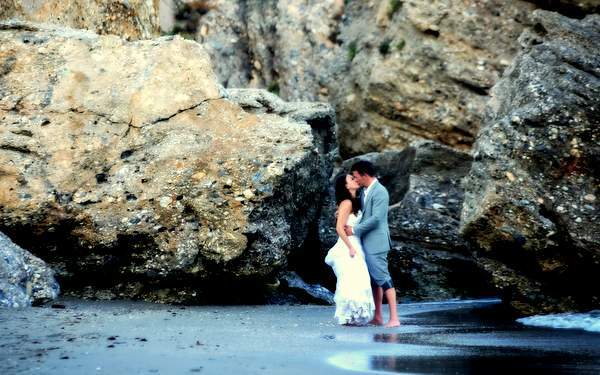 Nerja weddings your wedding planner in Nerja, Spain offering wedding planning services for Catholic weddings, romantic blessings and civil ceremonies over looking the beach, or at a stunning wedding venue based in and around Nerja on the Costa del Sol ? ​Balcon de Europa weddings are famous for the stunning views, and wedding venues, along with several other venues in Nerja. 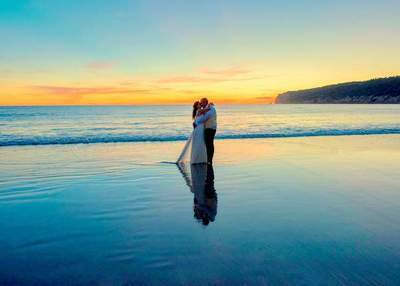 If you are looking for a wedding planner in Nerja to assist you with your wedding day at one of these stunning venues, Nerja weddings is a perfect wedding planner for you. If you are looking for an instant beach access style, our wedding hotels in Nerja Marinas de Nerja and the Balcon de Europa are perfect wedding venues. make your day unique and personal…a day to remember, beyond any expectations or comparison. Planning your wedding in Nerja, enables us to specialise in weddings by the sea, with a number of venues with direct access to the sea for that all important beach photography on your special day. 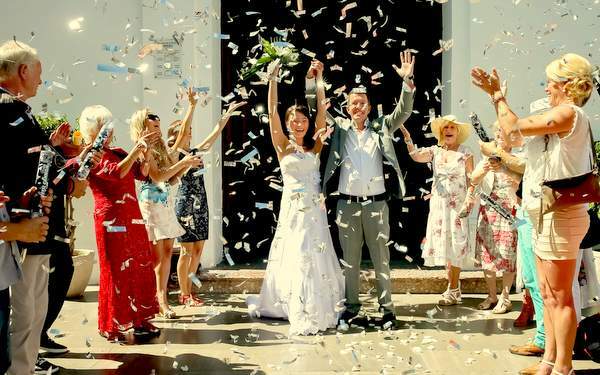 ​If your looking for a sea view wedding , Nerja is perfectly located for this. Our wedding hotels in Nerja boast a gorgeous and central setting for your wedding, the holiday potential for your pre- wedding vibes for you and your guests and honeymoon potential for after you say i do. Have your romantic blessing in Spain in stunning locations and incredible views. Blessings can be personalised to suit the tastes of the individual couples and so can be as religious or non-religious as prefer. Frigiliana is a stunning white mountain village, giving you the true traditional Spanish wedding feel , steeped within the culture of Spain. 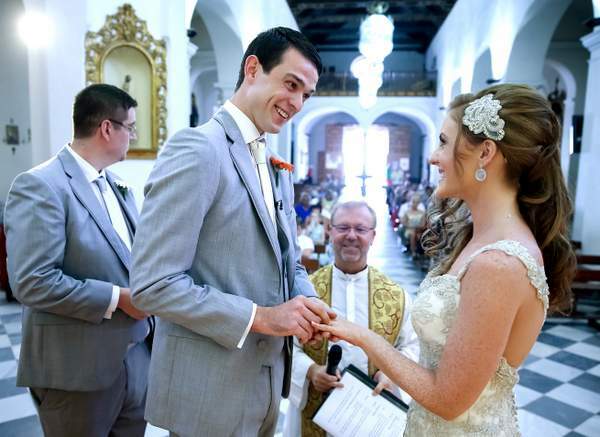 ​Our wedding planning services for Frigiliana include all cars and coaches, to get you to and from the beautiful Church. Getting married in the white village of Frigiliana enables you to enjoy the reception in the white villages, or we can take you back to Nerja for a sea front beach wedding reception, giving you the best of Spain. We offer every type of wedding from the church, cars, photographers, cakes, hotels and beach weddings to our brides and grooms. 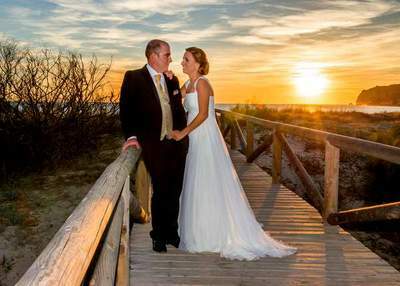 ​Winter weddings on the beach, on the Costa del Sol, where tempertures can rise to a lovely 28 degrees, perfect weather for a Spanish wedding. The difference between a summer and winter wedding, is there is a risk of cooler weather, but the savings can be enormous, if you are on a budget. 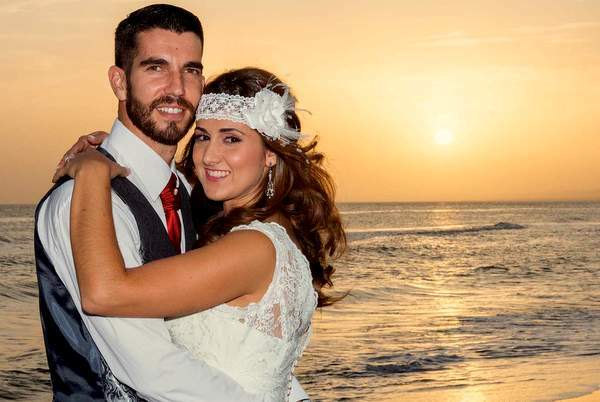 Compared to the UK, you have a 90 percent chance of sunshine for your wedding day. Winter temperatures on the Costa del Sol can be like a lovely summer’s day. By having your wedding between November and March at any of our Venues in Nerja, you could save up to 1000 euros on the total cost of your wedding. Additionally, for your guests, flights and accommodation are significantly cheaper during winter months. ​ In all of the world there is no love for you like mine. I aim to answer all my emails within 24 hours during office hours, however I will respond at times outside of office hours depending on my schedule.